out. You will double in weight and add several inches to your length. 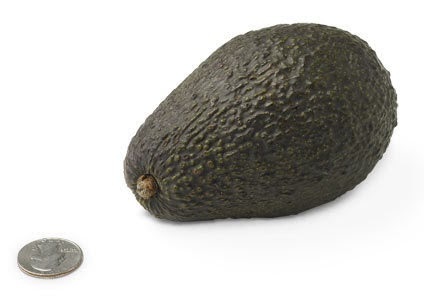 But currently, you are about 4-1/2 inches long and 3-1/2 ounces in weight, about the size of an avocado. It's hard to believe how big you already are. We are going to have to do some reading now, I guess, because you are listening to my voice now thanks to tiny bones developing in your ears. You are also growing hair, eyelashes, and eyebrows. Your legs continue to develop and lengthen, your eyes are getting closer to being where they are supposed to be on the front of your head, plus your head is more erect. I am tuckered out. Sleep is still going a little rough for me lately. Some days are better than others, but I love my naps despite how well I slept that night. I pretty much nap on a regular basis. This week I had random symptoms crop up then disappear as quickly as they appeared. A couple days I had horrible headaches I couldn't get rid of. Another day I had stretching discomfort, which I definitely wasn't a fan of. However morning sickness is getting slacking off. I had a couple of days that I just got sick and there was nothing I could do about it. But mostly I have figured out what triggers it and I can mostly keep myself from getting sick. I'm definitely feeling much better. My appetite has come back stronger than ever. I'm hungry all the time, but still having the same problem of not knowing what to feed myself. I'm starting to show a little more. To most people it just looks like I'm getting a little chubby but I know that it's you growing in there. It's always fun when I can feel you. I have to sit very still but sometimes I can feel little flutters and that always makes me happy. This week was another OB appointment and your heart rate is in the 140s which is right in the middle of the line. The old wivestale is above 140 then it's a girl and below then it's a boy. You are just going to keep it a mystery for as long as possible. Before I was even pregnant with Addison, I found a doctor that I loved. I found myself lucky because I could keep her as my OB then even luckier when I learned she would also be Addie's pediatrician. So naturally she would my once again be my OB. 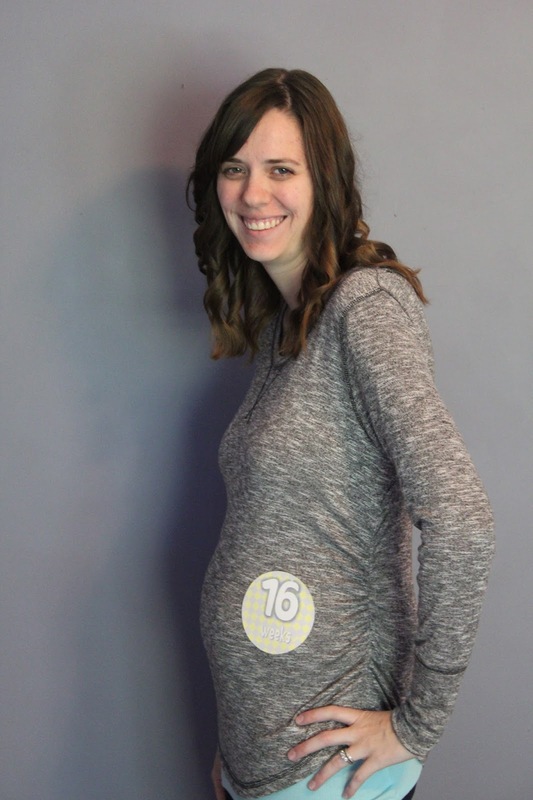 However, this pregnancy started differently than my first. Instead of getting a positive and calling to have it confirmed with her right away. 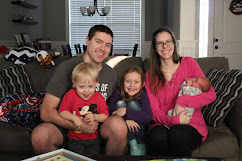 We went through the RE for three beta checks and two ultrasounds before we were finally released to my OB at 8 weeks. Even though everything seemed good when we were released from the RE, I was really nervous about my first OB appointment. My first appointment was at 11 weeks and Rob came with me to help ease my mind (and keep track of Addie) since it was a long appointment. When we first got there, Dr. Nash saw me and let out a celebratory 'yay' and a big smile. She was just as excited for us. The appointment went well and although they usually don't listen to the heartbeat until after 12 weeks, she went ahead and tried for us. She found it and we could hear a good strong heartbeat which put this mama who has had multiple losses mind at ease. I'm happy that I can go back to her again to take care of me and Peanut. I'm happy to have such a good doctor on our team.